Bam! 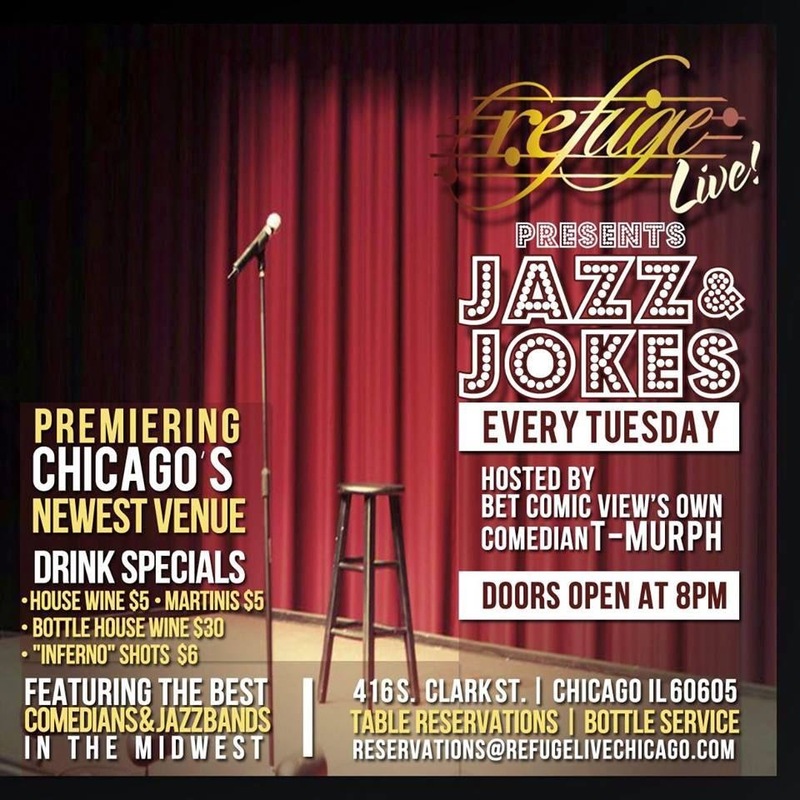 Check out what's popping in the Chicago comedy scene this week,.. Snack Attack Presents Jeff Scheen and Chocolate Covered Pretzels! + Free chocolate covered pretzels! 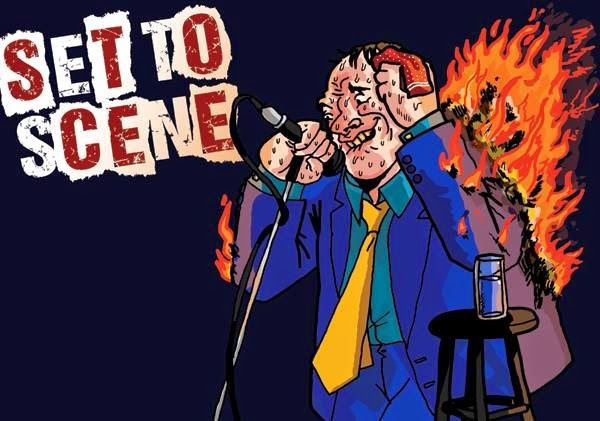 Set to Scene presents: LEBO! Comedians perform one of a kind material based on improvised "off the cuff" set lists. 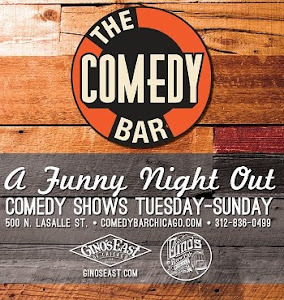 A ladies night of laughs, hosted by Chicago's Latin Diva of Comedy: Patti Vasquez! at High-Hat Club - 1920 W. Irving Park, Chicago, IL. Wednesday: Marvin "M Dubbs" Phipps host the Just For Laughs auditions. 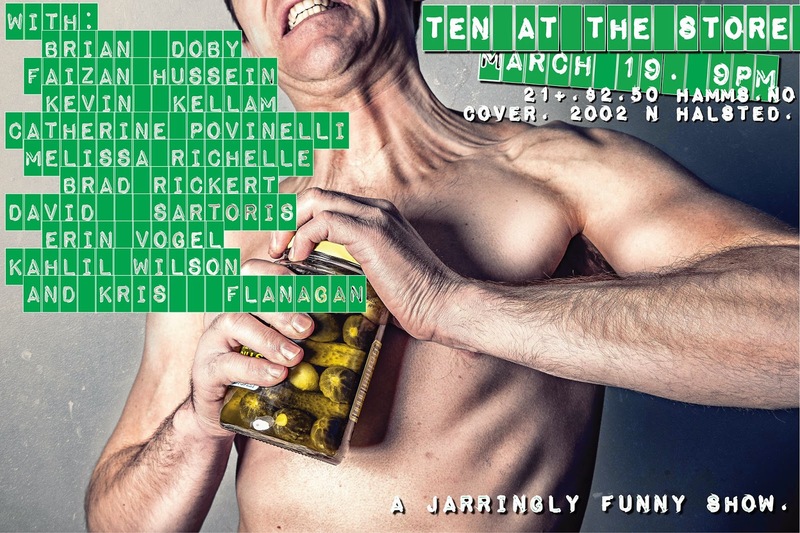 10 hand picked comics hit the stage for a night of laughs. Entry $5 w/ 2 Drink min before 8:30PM. 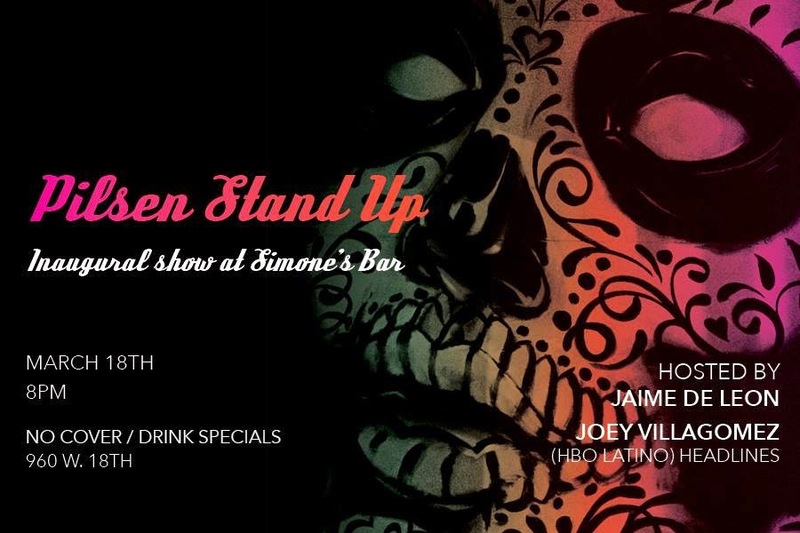 at Simone's Bar - 960 W 18th St.
Pilsen Stand Up has got new home, and a new cast ! Don't miss the inaugural show at Simone's Bar. DJ Pablo Serrano will bring the beats. Taneshia Rice and Dave Helem Co-Headline Jokes and Notes Weekend! Rice & Helem have been blazing a path in the Chicago comedy scene and are posed to blow up nationally as well. Really good to see them Co-headline J&N together. 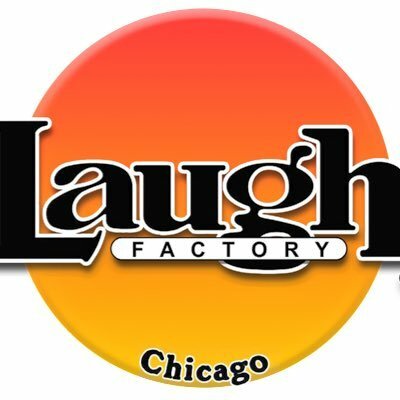 Two shows each night at 8 and 10PM. Hosted by the hilarious Tony Sculfield. 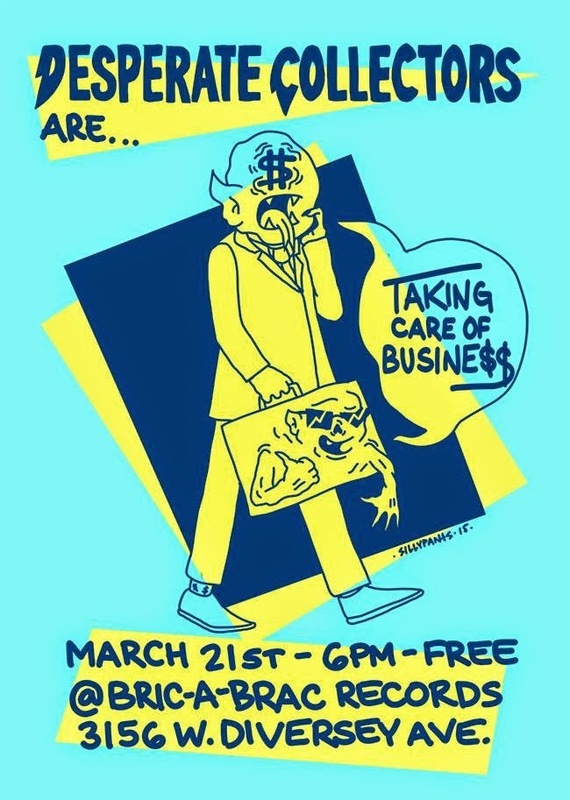 Come in business attire and get free beer! The Late Late Breakfast Second Annual TURNAMENT OF CHAMPYUNS!